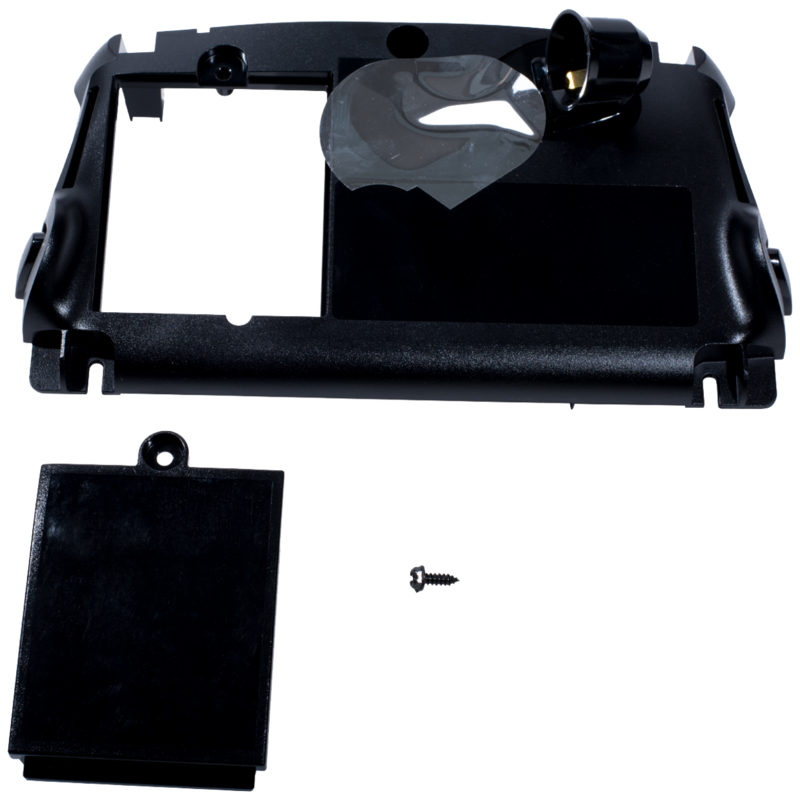 041A6231 is a Battery Door Replacement Kit. This kit is compatible with various Garage Door Openers. Check the manual for your specific garage door opener model before ordering to ensure compatibility.